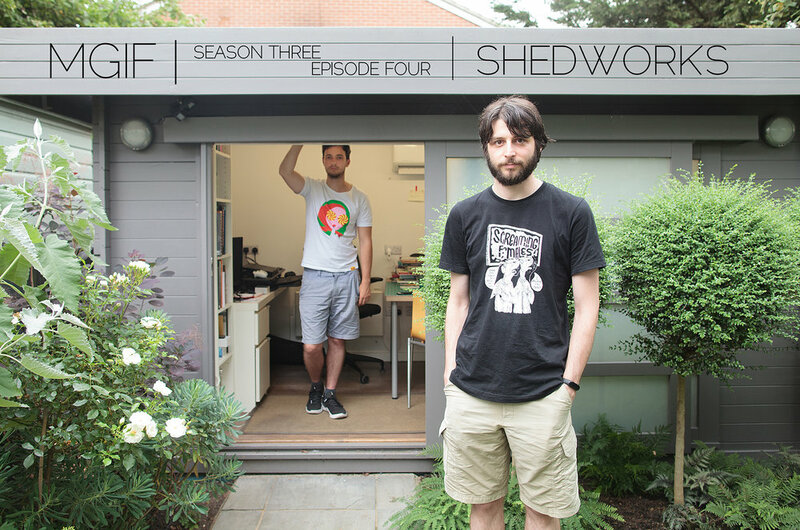 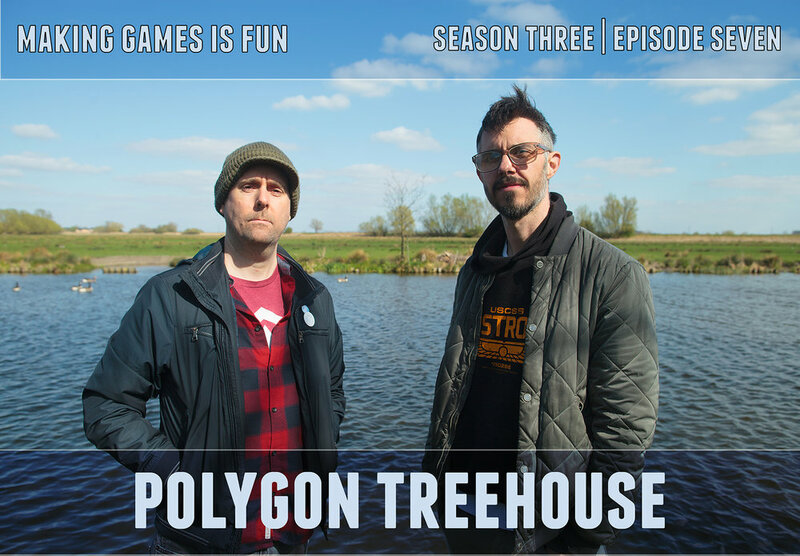 Episode seven of this series is with Polygon Treehouse. 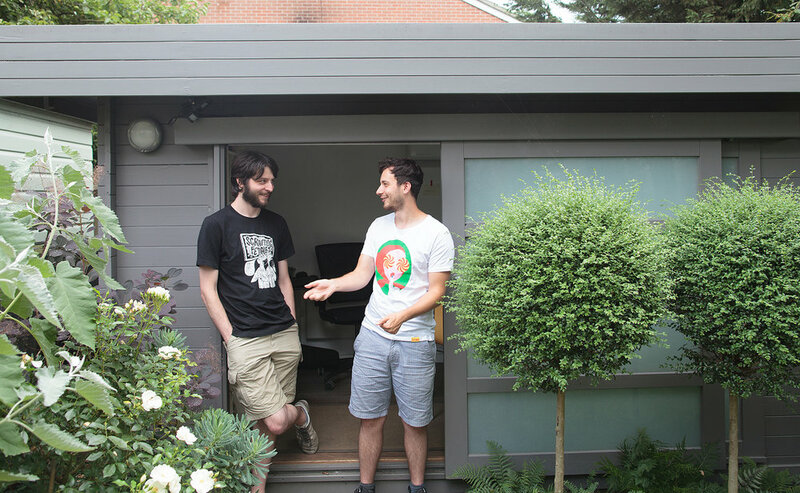 Polygon Treehouse are an indie dev studio from Cambridge, and are made up of two ex Guerilla Games and Sony veterans Alex Kanaris-Sotiriou and Tom Jones. 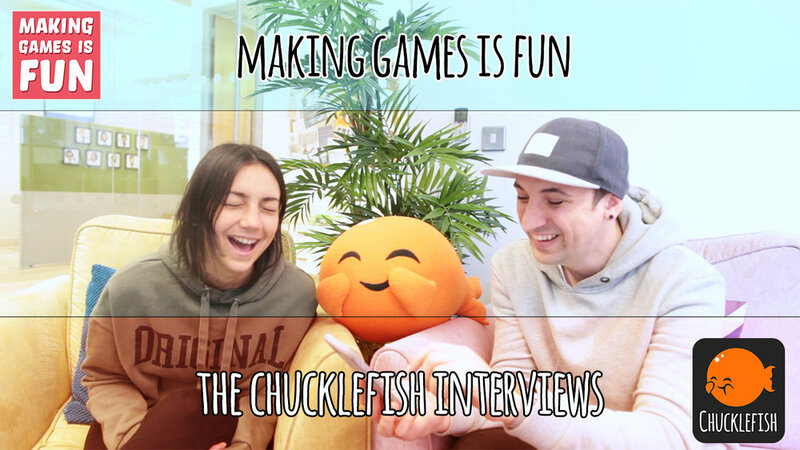 I ventured JUST OUTSIDE OF LONDON (gasp) into the beautiful Cambridgeshire countryside to interview them about their first game as a studio, the beautiful Röki. 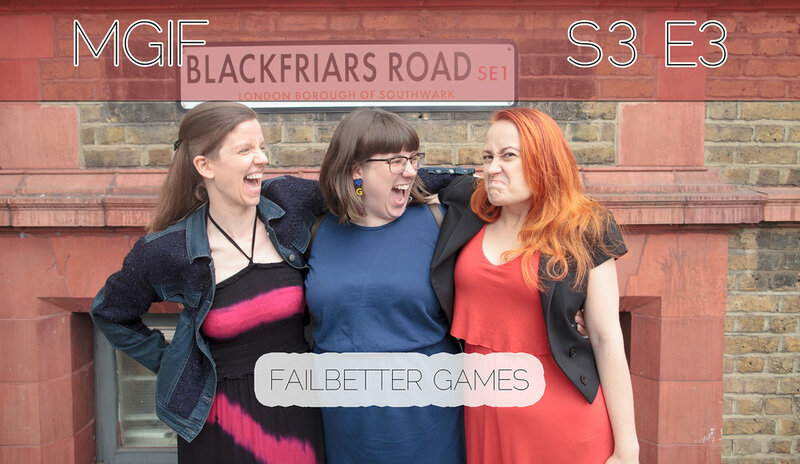 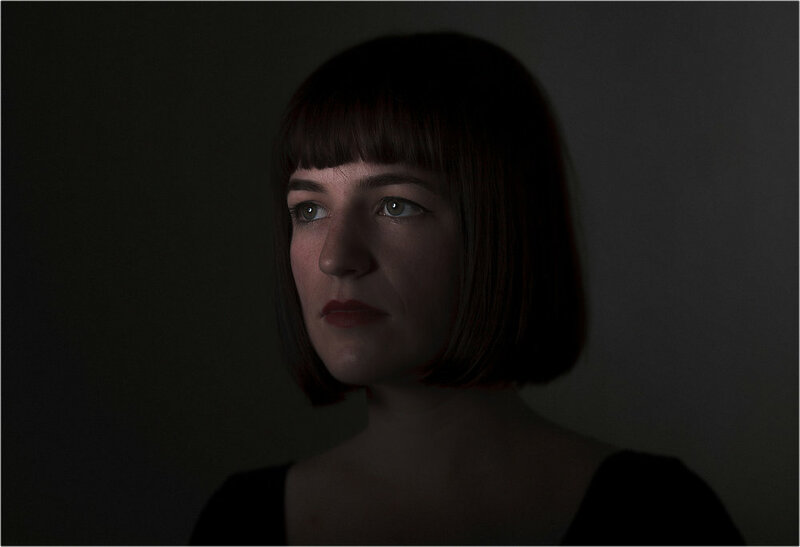 We talk about how it feels moving from a massive AAA studio to branching out on your own and going indie, childhood game inspirations and why Alex thinks it’s OK to have a two hour bath.